Aylla has been involved with all facets of the optical field since 2008. She joined the Dunlap Vision team in the spring of 2016. She specializes in frame selection, as she is well versed in the latest fashion trends. Aylla’s also skilled in repairs and adjustments and is always happy to help patients, in Spanish if they’d like. 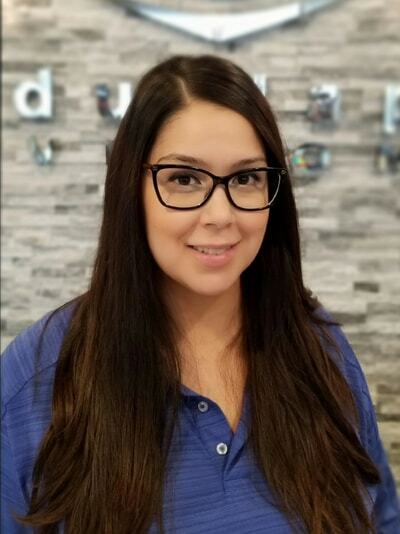 Aylla’s smile and superb customer service ensure that each of her patients has a positive experience.